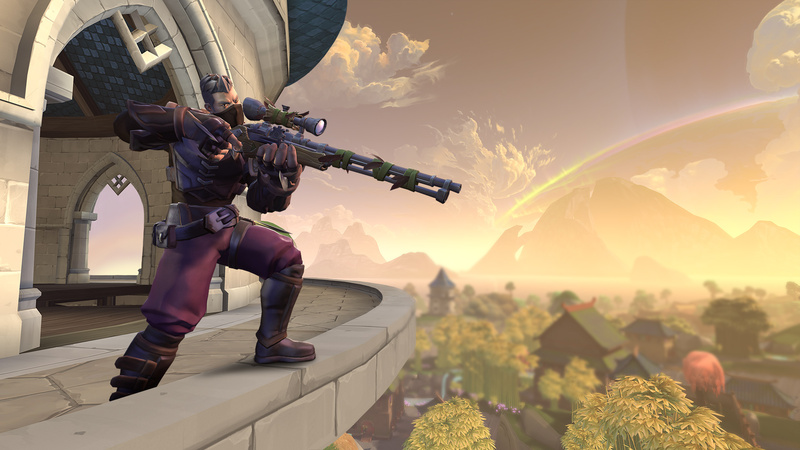 The Realm Royale Gold Plated Prowler Bundle features the all new SHIN3YTR0N mount and 1000 Crowns. Summon the SHIN3YTR0N to travel the battlefield in style - atop a ferocious cybernetic feline! 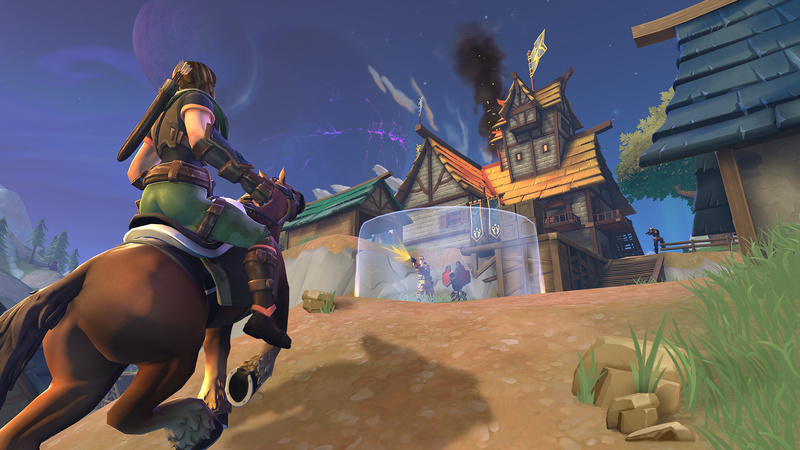 The additional 1000 Crowns can be used to purchase additional cosmetic items in the Realm Royale shop, including character skins and new mounts. 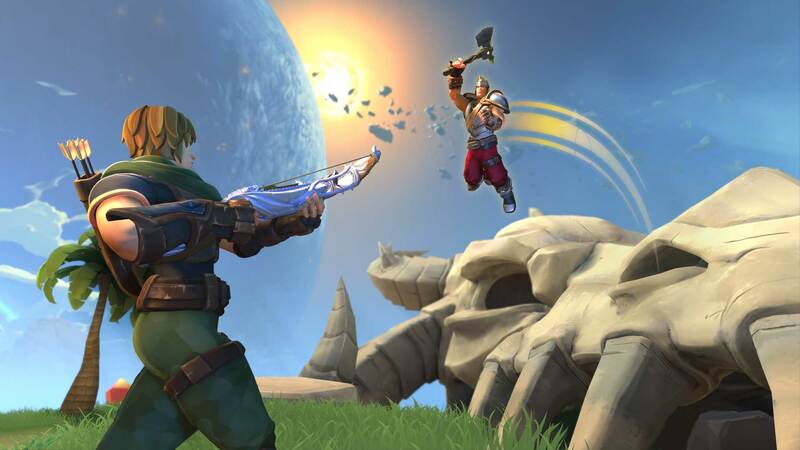 Realm Royale allows you to choose a class, then loot deadly weapons and powerful abilities to create your own Champion. Explore a fantasy world from horseback, and craft game-changing legendary gear. 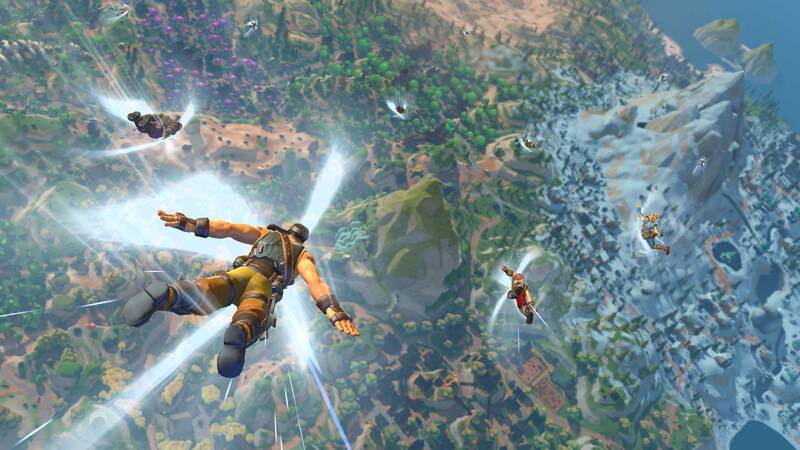 Can you survive the first 100-person fantasy Battle Royale? © 2019 Hi-Rez Studios, Inc. All rights reserved. 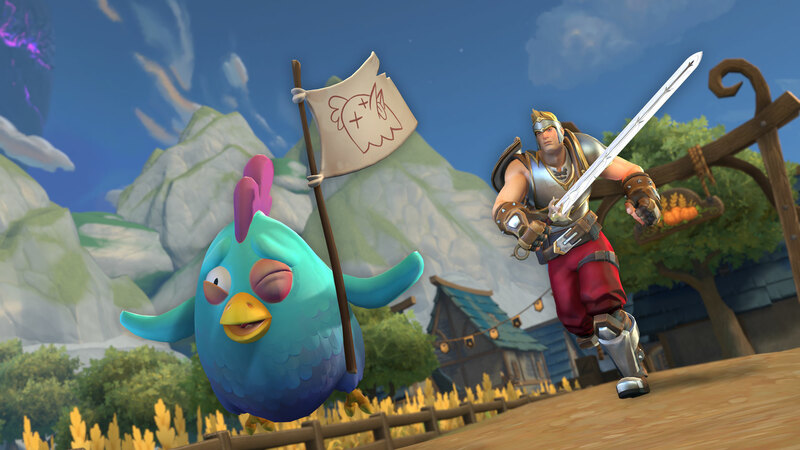 “Realm Royale” and “Hi-Rez Studios” are trademarks or registered trademarks of Hi-Rez Studios, Inc. in the U.S. and/or other countries. All other trademarks are property of their respective owners.